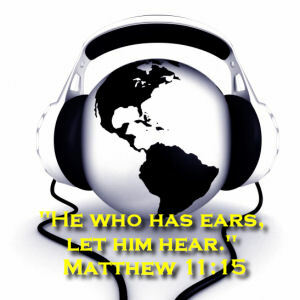 ComCare International is an "International Christian Ministry to the Hearing Impaired". Without hearing aids, hearing impaired children and adults function as though they are deaf. Education and employment become problematic. Rather than developing independent lives, their families and/or society become obligated to care for them. To accomplish ministering to those who are hearing impaired, ComCare International manufactures a rugged, low-cost solar powered hearing aid! However, having a suitable hearing aid solves only half the problem. How can the poor of the world access the aid without hearing health care? ComCare seeks existing hospitals or clinics that could add hearing rehabilitation to their services (testing hearing and dispensing the solar powered aid). We also seek interested individuals willing to donate their time and talent to go into all the world and minister to the hearing impaired.